The countdown to Christmas is ON... It's been an incredible year for the TRIBE community with over 50,000 TRIBE members attending TRIBE events this year & you guys have raised a whopping £120K for the TRIBE Freedom Foundation, which is incredible. We'd love you to join us for the FINAL TRIBE Tempo session of 2018... let's go out with a BANG!! 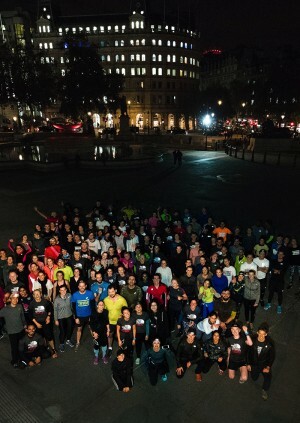 We'll be heading out for festive drinks post-workout to celebrate an epic 2018!